The right company for your residential construction project. Are you looking for residential or house construction or remodeling? Ever since our founding 45 years ago, DAC Concepts & Construction has pushed to be the leading residential construction company in Fort Worth. We’ve constructed nearly a thousand buildings right here in Fort Worth, Texas. 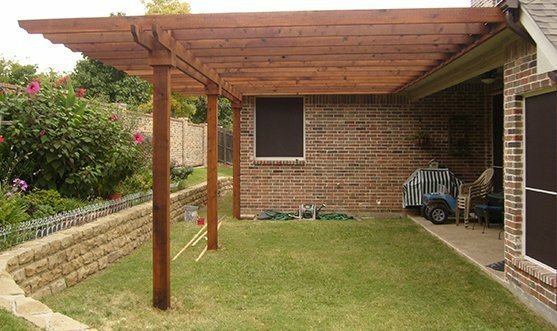 While we’re located in Fort Worth, we’re proud to serve the entire Dallas/Fort Worth area in building new homes, new and rehabilitated commercial properties; remodeled and rehabilitated homes; pool, spa, and fish pond construction; landscaping; and steel buildings which are rapidly become more common due to the flexibility in dividing them up. Building a new home can be a complicated process. The architectural design and actual construction of the home can be confusing and daunting for those who are new to the process. Don Coulson and DAC Construction help simplify the process so that is understandable. Mr. Coulson consults at every step of the process, including outlining options and explaining benefits and trade-offs. No step or technique is undertaken without the full understanding of the home buyer. DAC offer a full variety of home building options. Energy efficient construction, including foam and radiant barriers; ‘green’ construction technology; solar, thermal, and wind options; non-toxic and non-allergenic materials; and a wide array of building materials, including recycled products are all offered by DAC Construction. As a long-time builder in north Texas, Don Coulson understands how to construct homes in this unique environment. His nearly 40 years of design and building experience also give him intimate knowledge of building codes and construction challenges in all major north Texas municipalities. If a new home is in your future, call Don Coulson at DAC Construction. Don will explain the process and help you design and construct the new home that makes the most sense for you. Your old house was big enough when you were first married. However, three children later and that same house no longer seems adequate. Or you have lived in your home 20 years and the house no longer seems as nice or up-to-date as you remember. You could move to a new house, but you decide to stay. So you consider a remodel or rehabilitation of your house. But you do not know the first thing about a house remodel. You do not understand local codes, and you are fearful of the cost. But your first step is the easiest part of the process. You call Don Coulson at DAC Concepts & Construction. 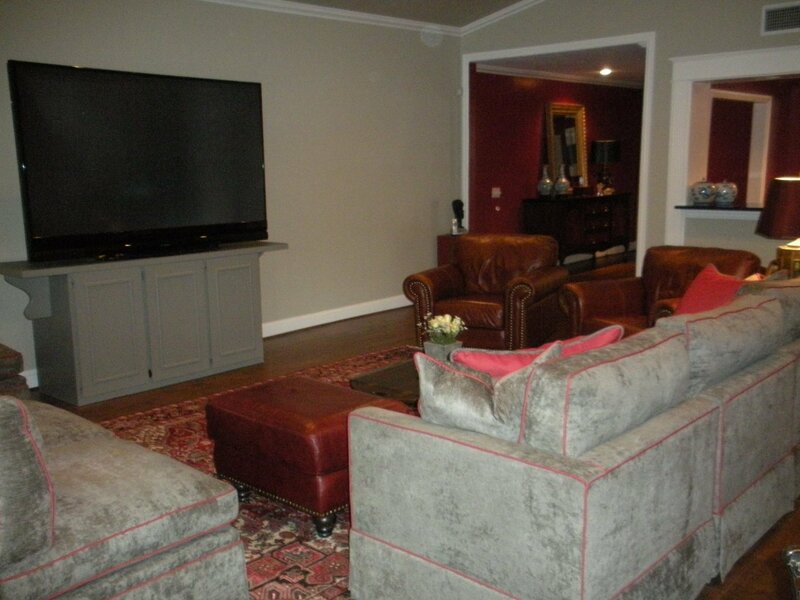 DAC Concepts & Construction has been remodeling and rehabilitating houses since 1973. Don Coulson will walk you through every step of the remodel and rehabilitation process. He will first discuss your needs – the type of space you would like to create and how you would like to utilize your rooms. He will outline options to consider, explaining the benefits and trade offs. If you move forward with the project, Don will help design and supervise the construction of the project until it is finished – to your satisfaction. DAC Concepts & Construction offers a variety of construction options, including energy efficient building and foam options; “green” construction technology; solar, thermal, and wind options; non-toxic and non-allergenic materials; and a wide array of building materials, including recycled products. Home remodels or rehabilitations can be a cost-effective way of changing your old house to something more current and exciting.